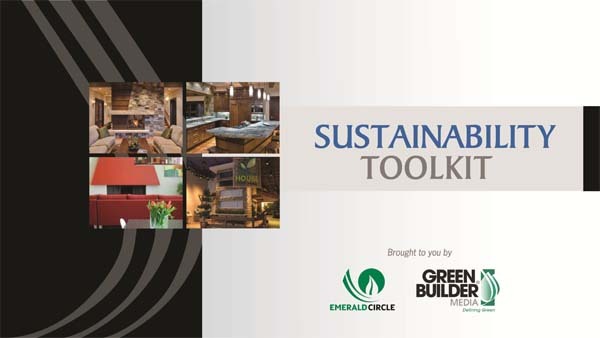 The Sustainability Toolkit Is Just a Download Away! Check out this quick guide to making the case for environmental stewardship where you live and work. Simple but compelling facts about climate change in easy to convey language. A tough but also hopeful look at the future. Common points climate deniers lean on to avoid making changes. Thoughts on why we should act and how to embrace hope in our discourse. Fill the quick form out at right for your free Toolkit download!